If this truly is a miniature version of the S lineup, then we expect that the device would be released alongside the Galaxy S9 and Galaxy S9 Plus which are set to be debuted in the first quarter of 2018. Once again, don’t get your hopes up too high for this device, as it’s not the first time Samsung has been said to be working on a mini device which never saw the light of day. 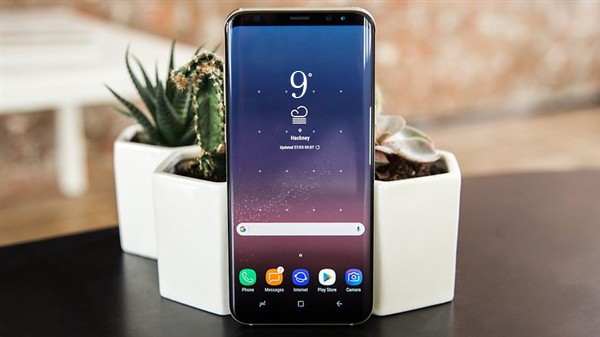 But, perhaps Samsung decided to hold-off on the mini version of the S8, and put all of their efforts into producing a mini device for the Galaxy S9 instead.